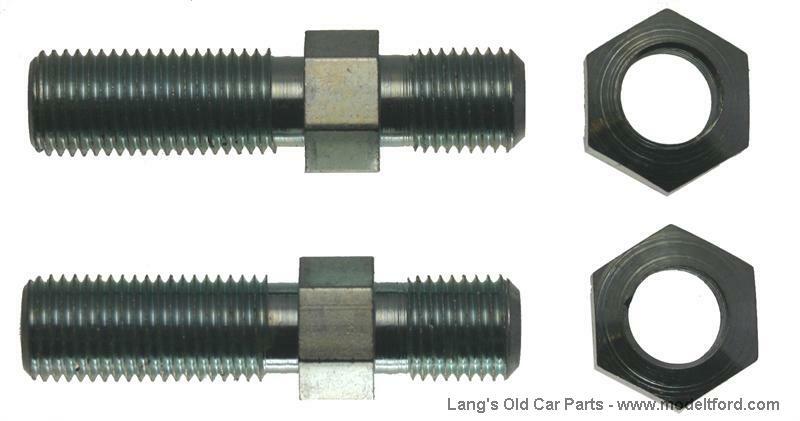 Windshield stud and nut set. 1923-25 used one set. 1926-27 used two sets.